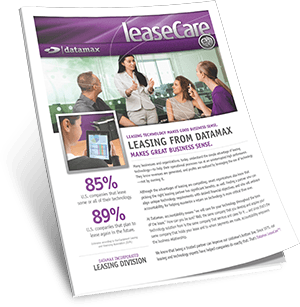 Get your LeaseCare questions answered now! 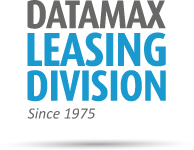 Discover the care you can receive when you lease with the company you already trust with your technology solutions and office equipment. Request a time to visit and we will answer all your questions—no strings attached. Complete the form and get started today! Complete the form or call us at 800-633-1526 now to get started today!